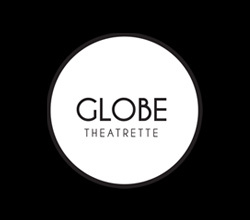 Opulent, 45-seat boutique theatre, features the licensed Globe Lounge. "Recapturing that classic movie experience… Sit back and enjoy the theatre's intimacy and charm." Book online at www.globenapier.co.nz, or call 06 833 6011. Tickets to be picked up 15 mins prior to screening.